A group of pilgrims have set off on what is to be the Ultimate Healing Umrah Journey. The group, consisting of 27 travellers, including up 15 individuals whom were chosen from hundreds of nominations have begun their journey to Makkah in order to perform Umrah. 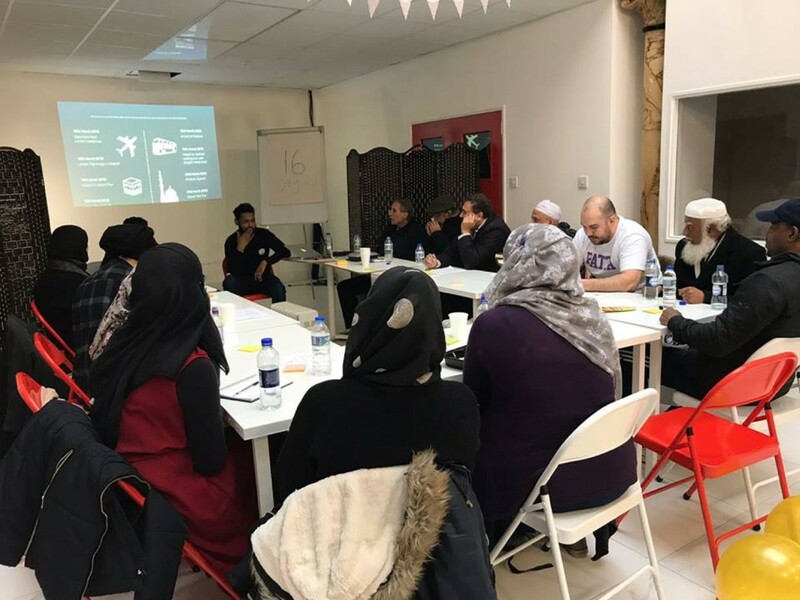 The Ultimate Healing Umrah Fund, which opened nominations through IlmFeed back in January 2018, has selected up to 15 individuals to undertake this journey of a lifetime. Many of those chosen have not been to the holy lands before and so for them it will be their first ever journey to the house of Allah, they will be accompanied by their Mahrams and dedicated team members. The group benefitted from several workshops before their journey began, which formed part of their healing process. Beneficiaries learn about their journey schedule and the activities planned for them throughout their trip. The project successfully raised over £20,000 and was supported by over 700 individuals. The project aims to re-connect individuals with Allah and bring solace and ease to the hardships the individuals face. 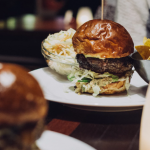 Within the group, there are cancer patients, individuals who have lost their families in the Grenfell Tower Fire, domestic violence victims and those whom have suffered with ill health for a number of years. The journey, which includes trips to Makkah and Madinah is designed to use the activity of Umrah as a means to support each person which their journey through hardship. 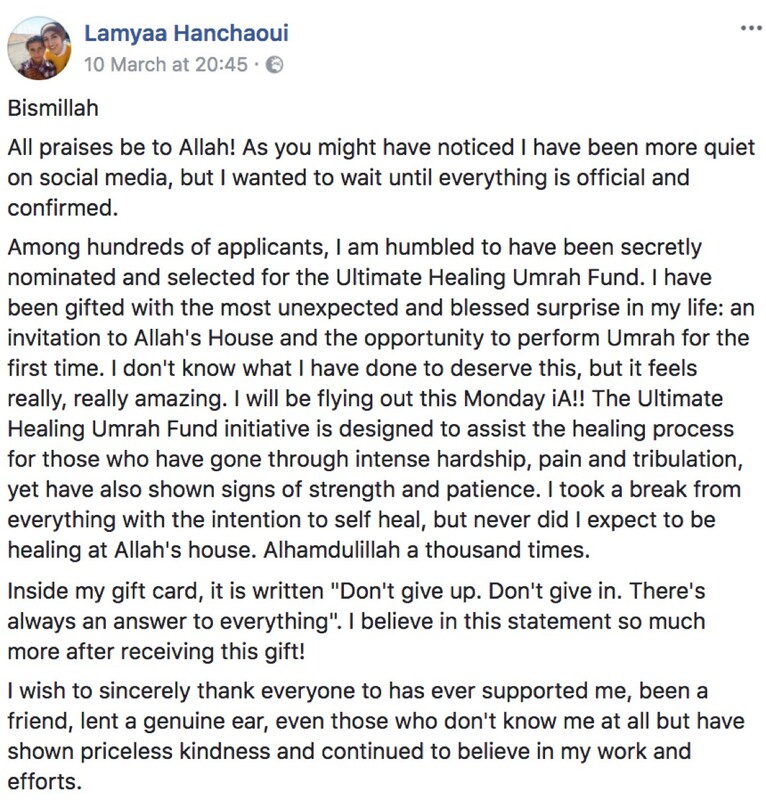 Among those chosen is Lamya Hanchaoui, who took to Facebook to speak about her gratitude in being given the chance to perform Umrah. 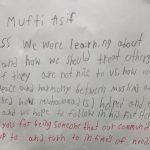 The founder of the project told IlmFeed, “A believer’s biggest hardship through life’s trials and tribulations is maintaining their faith, in themselves, in others at times in their religion. We have countless individuals who cannot even imagine the thought of being able to perform Umrah or visiting the house of Allah, whilst they face countless health, financial or physical constraints. The sincere aim of this project is to ensure not a single person loses their trust in Allah, that they come back stronger, truer and ready to take on each hardship with faith and forbearance’’. 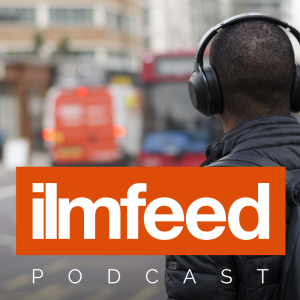 IlmFeed readers can keep updated on the journey over the next two weeks from the group on our various social platforms (Facebook, Instagram). We wish each and every person from the group the best on their trip and make dua that Allah accepts their Umrah.